From the get-go, "Ender's Game" feels like it wants to say something but most of it is lost in translation. As a matter of fact, the first ten minutes is quite jarring - the disturbing and violent scenes we find our protagonist in brought in shock waves to our physical and mental states. 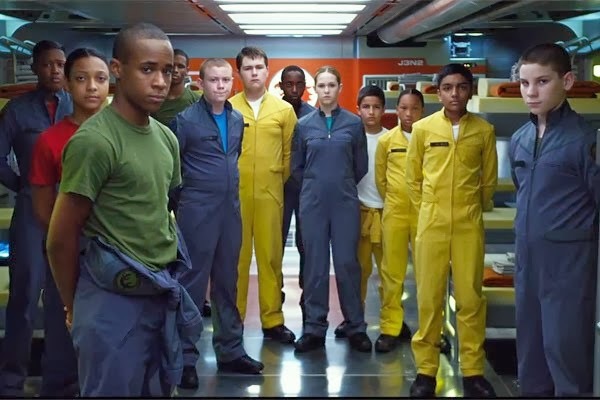 Maybe this is the message "Ender's Game" is trying to root for; one that encapsulates the inhumanity and immorality these kids find themselves in. A war that has forced adults to rely on kids to win a galactic war. Unfortunately, as we said early, these issues could have been presented in a more clear-cut and precise manner. In 2086, an alien species called the Formics attacks Earth. Mazer Rackham (Ben Kingsley) halts their advance and apparently sacrifices himself during their attack. Fifty years later, a young cadet named Andrew "Ender" Wiggin (Asa Butterfield) beats a school bully named Stilson at a hand-held virtual game while Colonel Hyrum Graff (Harrison Ford) and Major Gwen Anderson (Viola Davis) watch via hidden cameras. The two are impressed with Ender's tactical prowess and Graff in particular believes that Ender might have the skill and tactical mind to finally beat the Formics. 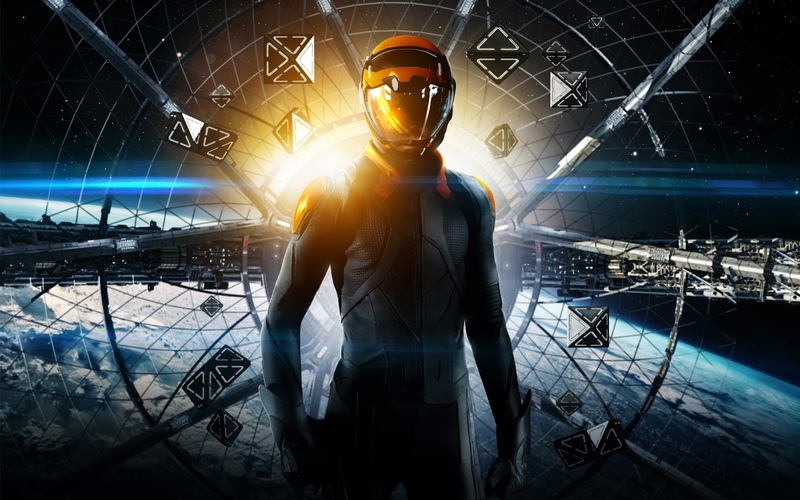 "Ender's Game" takes a different path when compared to films on its same ilk. That being said, that strategy might have been the wrong choice. What we get in "Ender's Game" is a mixed bag of unaccomplished "good that could have been greater" elements. First off, is it story which we found surprisingly deep and had its own surprises towards the end. It even tackles moral issues that some films dare not touch. Unfortunately, the film had a tendency to hold back and there was a sense that it was jumping from one key aspect to another without developing these further. Presentation is probably the film's biggest asset. Visually, it is beautiful to behold and even the Formics themselves are a sight to see. Ultimately, the problem for "Ender's Game" is it seems to not know its target audience. There's a feeling that the film is geared towards a younger audience but it is too dark for those in some aspects and with that, it was as if "Ender's Game" couldn't fully develop its ideas because delving deeper would be too much for a chunk of its audience.